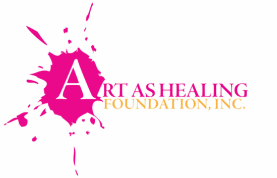 Art as Healing Foundation, Inc. is a 501(c)3 Foundation. Donations made are tax deductible for the calendar year in which they are made. Download the form to make a mail-in donation or click the link to donate on-line.